In 1987 French producer Jean Philippe Rykiel produced Soro, an album by the legendary Malian vocalist Salif Keita that was acclaimed as a World Music™ classic. Sorry, but I just hated it. I'm not saying that African musicians aren't allowed to take advantage of the latest in studio technology to appeal to an international audience, but something about that particular effort just left me cold. Keita's beautiful voice was swamped in instrumentation and rococo flourishes. What a waste! Today's offering is Synimory (EMI E0199912-4), a 1991 cassette by Burkinabé singer Seydou Zombra. Synimory was also produced by Rykiel. On Youtube you can find a number of previous recordings by Zombra, and you know what? I like this one the most. Here the production elevates rather than overwhelms Zombra's rather impressive vocal chops. The music of Burkina Faso is not well-known outside that country. Musicians from Burkina, like Amadou Balaké, often migrate to other countries, like Ivory Coast, to record and make a decent living. 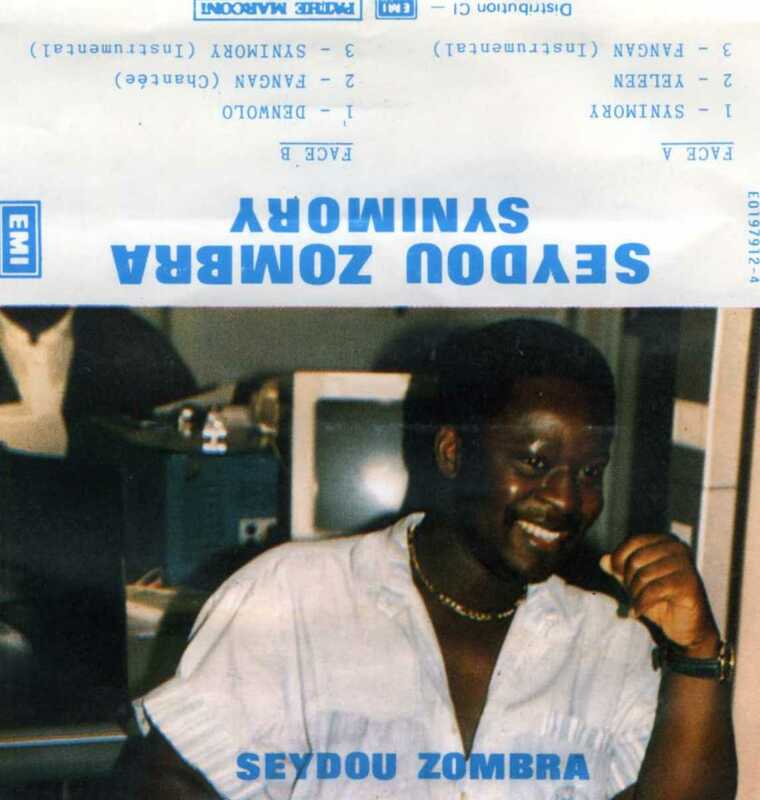 In Zombra's case it was apparently his parents who moved to Abidjan, where he was born in 1956. He is said to have been a talented footballer in his youth before becoming a sports announcer for Radio France International's program, "Les Dieux du Stade," and producing numerous other programs for the station. 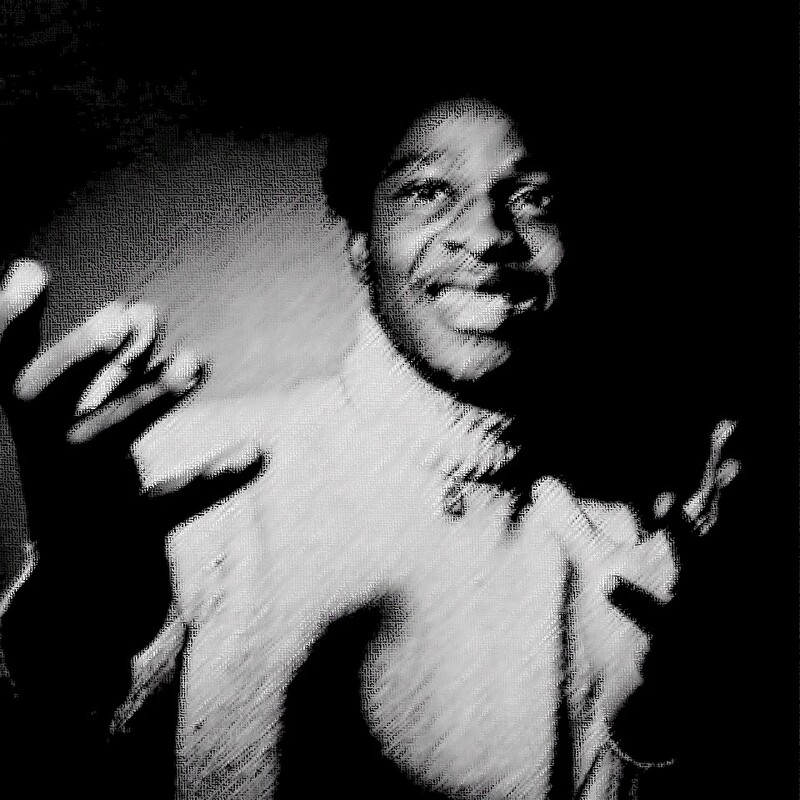 His first LP, Gnoumbono (Capriccio 37077), was released in 1979. After a long illness, Zombra passed away in Paris on July 16 of last year. He is missed by sports fans and music aficionados alike. Adieu! Download Synimory as a zipped file here.